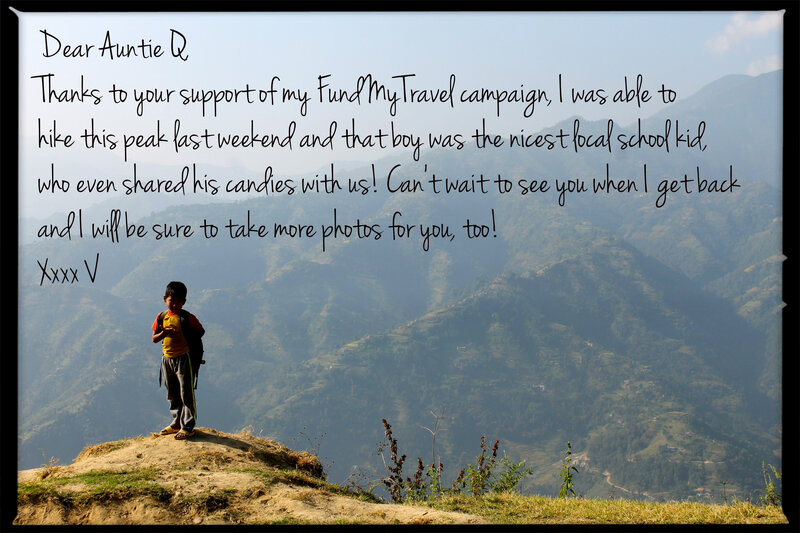 At other points in the year, most campaigners will set up such as “For every person who donates $25.00, I will send you a print out of my best photo from the stunning mountain views in Nepal, with a personal message on the back” or “For every donor of $50.00-100.00, I’ll make a video for you of my journey and the specific places which you helped me to visit!” These are great ideas, but during the holidays, people value witnessing others giving back and you don’t want to be the only one asking for things instead of giving! Think about the non-profits or charities, which you admire and would like to support, yourself. Consider the charities which your donor audience, may also value, and find a way to integrate these with your incentive scheme. You can “catch two fish with one net” so to speak… Perhaps for every person who donates $10.00-15.00, you can spend an hour helping out at the local soup kitchen. For those who donate $90.00 or more, you can offer to volunteer an hour and a half to two hours with their charity of choice! This approach can be especially meaningful to donors because their contribution then leads to supporting not one but two parties which they care for. If you do it this way, you can even fulfill those promises before you embark on the trip. Take photos and share them with your donors through your campaign page so that everyone can see how you stay true to your promises and are good for your word on the incentives. Last but not least, don’t forget about the ideals behind celebrating the New Year. It’s all about a fresh start and new beginnings, self-improvement and empowering resolutions; so think about the ways in which your potential travel experience can be associated with these values and how it may actually help your donors to achieve some of their own goals. Just remember, it’s not only about you and asking for support of your project, but truly it’s about exchange and finding a way for everyone to benefit from the support of your project. 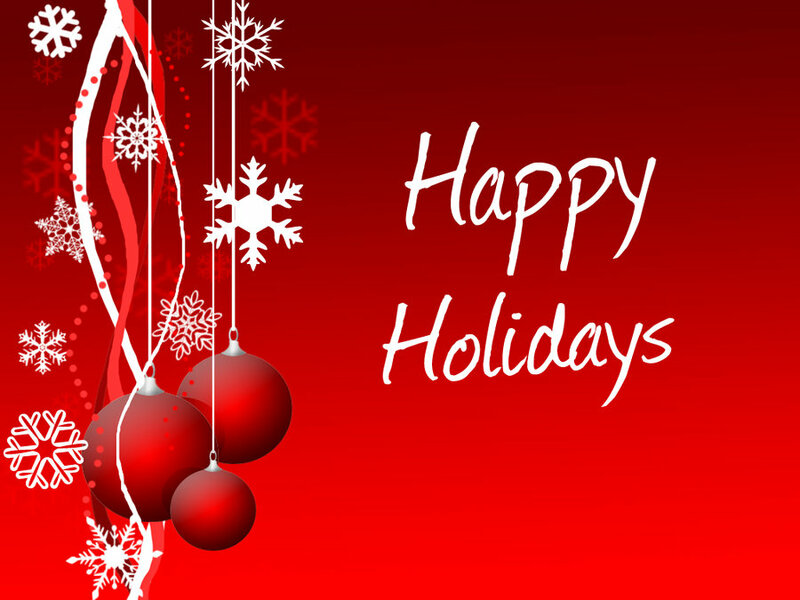 Wishing you safe and happy Holidays!